Confidently achieve the life you imagine. Wayne Firebaugh is a financial planner and advisor in Roanoke, VA. Your deserve a financial plan uniquely suited to your dreams for the future. Your retirement should be a time of well-deserved freedom and enjoyment...not worry and uncertainty. When you imagine your retirement, what do you see? Our greatest honor is helping folks you take practical steps to actually living out the retirement they've always imagined. You can take the right steps to retire on your own terms and achieve financial independence. Retirement planning is serious business. Wayne specializes in helping individual investors prepare for the future through customized financial planning and advising. We create investment strategy based on the professional belief any suggestions are in the best interest of the client. Our undivided loyalty lies solely with our clients. Some common misconceptions often cause portfolios to fail. We like to focus on the principles that lead to lasting peace and security in retirement. There's no time to lose when it comes to retirement. Let's start a no-pressure, no-obligation conversation. Your retirement should be a time of well-deserved freedom and enjoyment. No one wants to have a retirement filled with worry and uncertainty. Wayne Firebaugh is a Registered Investment Advisor that specializes in helping folks just like you cultivate your future. Wayne is independent and not tied to one company or investment platform, so he's free to pick and choose from the widest possible array of investment options that will provide the best results. There are no kick-backs and no conflicts of interest. Your best interests are our only interests, period. Wayne's distinction as a fiduciary and Registered Investment Advisor means he creates investment strategy based on the professional belief any suggestions are in your best interest. 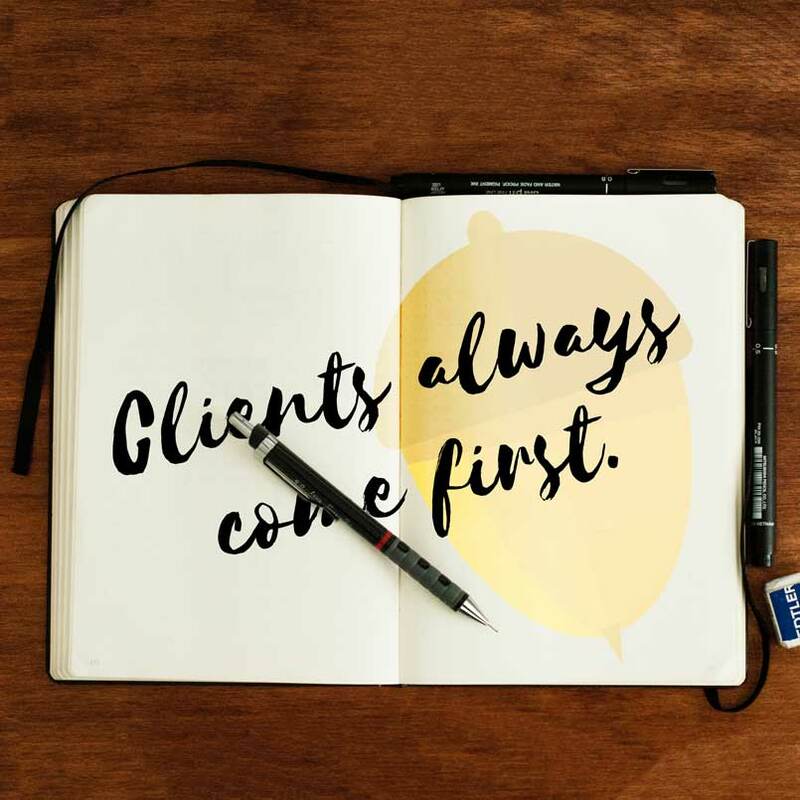 Our undivided loyalty lies solely with our clients, and our firm has adopted a Code of Ethics to ensure that we live up to our fiduciary obligations. Unfortunately, not all "financial advisers" work for federally or state-registered investment advisory firms. Many so-called financial advisers are registered representatives, better known as brokers, and are employed by brokerage firms.